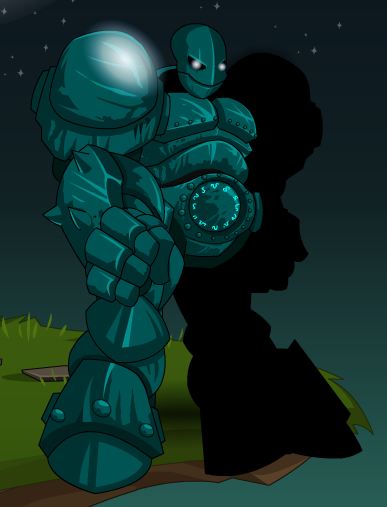 Description: As large as they are brainless, Golems have a history of working the dirty jobs. Every once in a while though, a Golem develops a soul. This poses many complex questions as to their use as work horses. Thanks to Zeriinho and Zero IX.